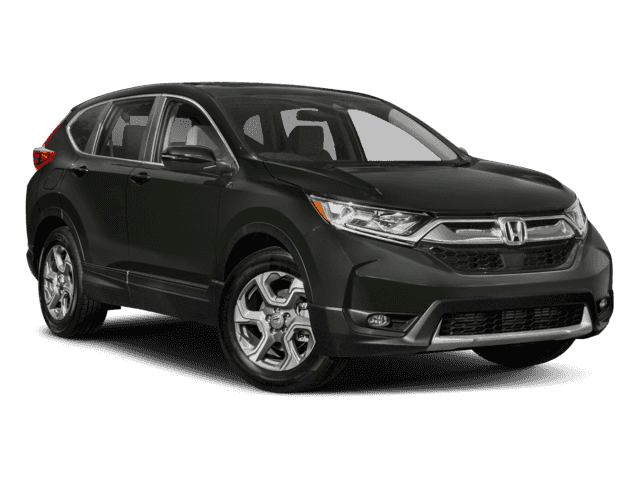 The new Honda CR-V is definitely one to watch. 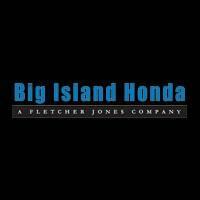 It’s available now from Big Island Honda in Hilo & Kona, serving Keaau, Kamuela, and other locations on the island! 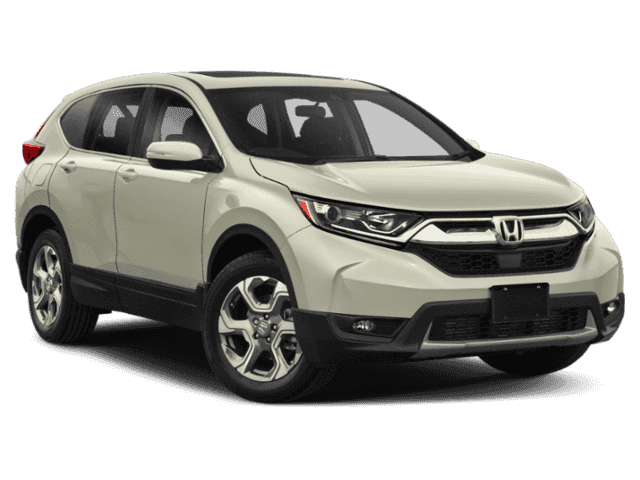 Drive the 2019 Honda CR-V in Hilo or Kailua-Kona! 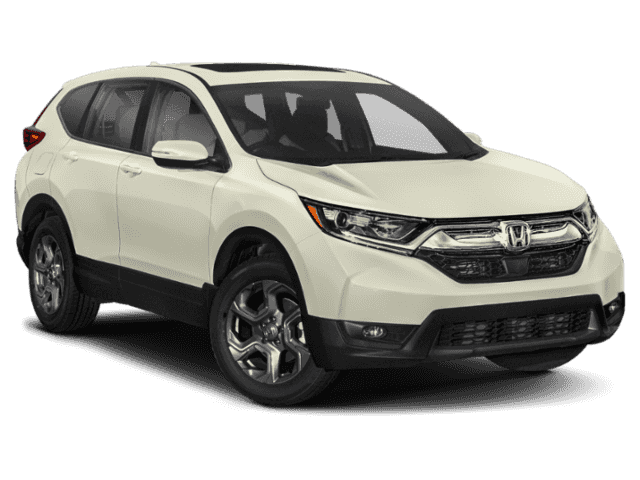 The Honda CR-V is a winning choice for Hilo and Kailua-Kona drivers, and the 2019 model is no exception to its already flawless reputation. 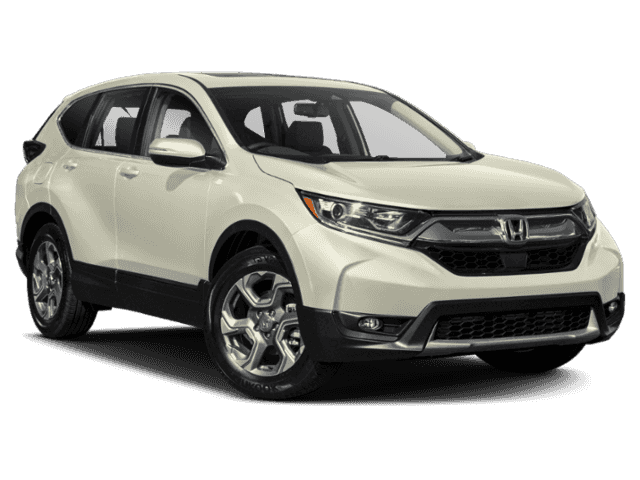 Plus, with spacious interior dimensions and optional all-wheel drive, it’s a bonafide outdoor explorer! To see how the CR-V compares to competitors like the Nissan Rogue and Toyota RAV4, or to compare individual CR-V configurations like the EX and LX and learn about the CR-V’s resale value, contact the sales team at your nearest Big Island Honda in Hilo & Kona location to arrange a test drive today. 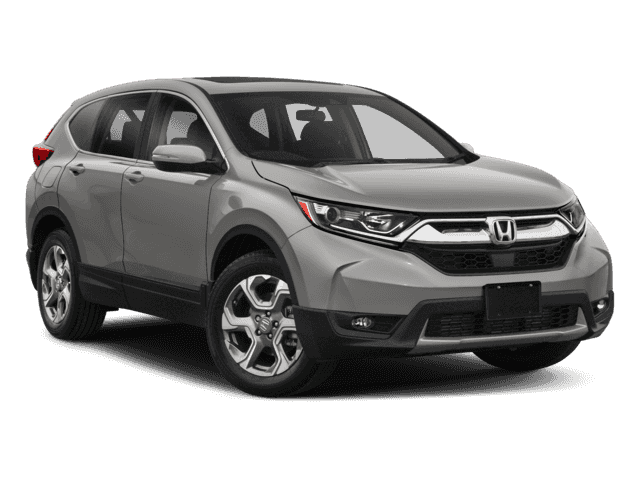 Don’t forget to also browse our CR-V lease deals!